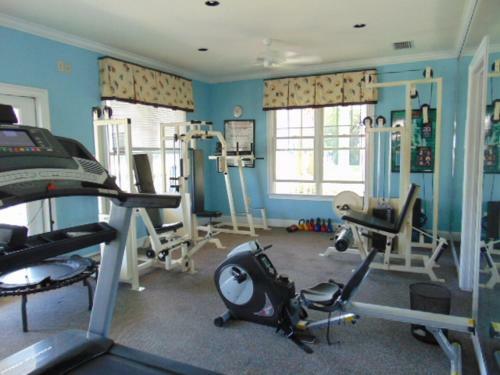 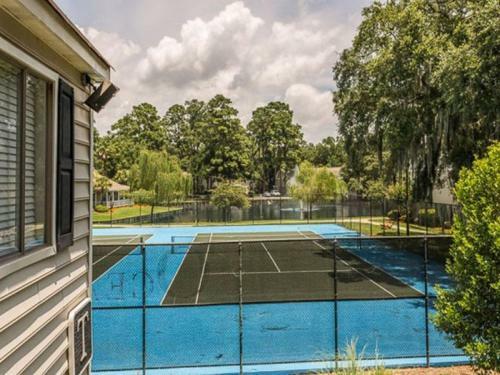 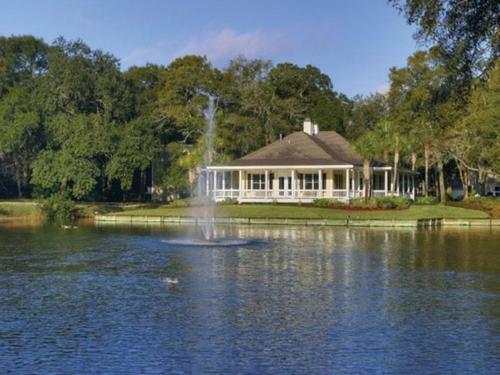 Boasting a tennis court and a fitness centre Tranquility - Beach Pier Pool Shopping and Fun provides accommodation in Saint Simons Island with access to free WiFi and lake views. 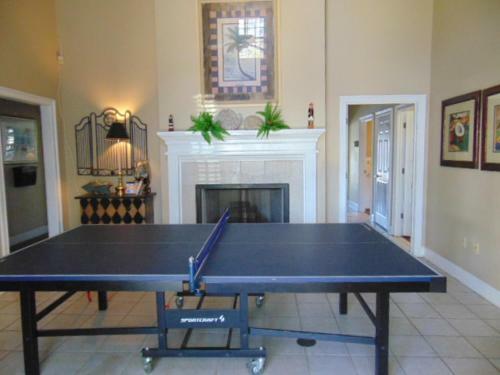 This apartment features barbecue facilities.The apartment with a balcony and pool views has a living room a flat-screen TV an equipped kitchen and a bathroom with a hot tub and a bath.Staff at the reception can help guests with any queries that they may have.The apartment offers an outdoor pool. 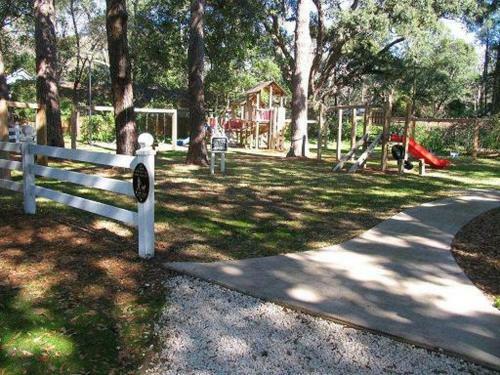 There is a playground on site.Sea Island is 6 km from Tranquility - Beach Pier Pool Shopping and Fun while Jekyll Island is 9 km from the property. 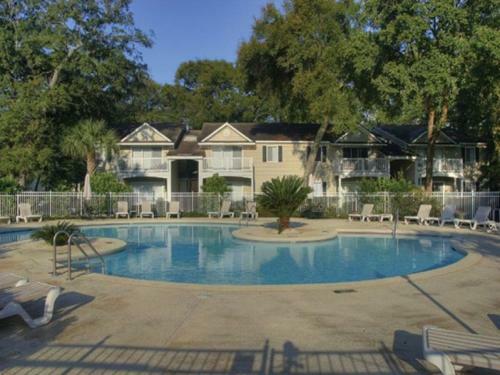 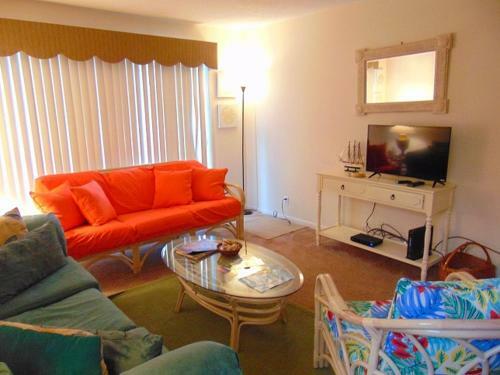 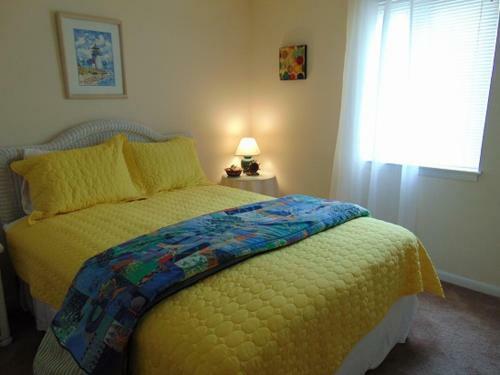 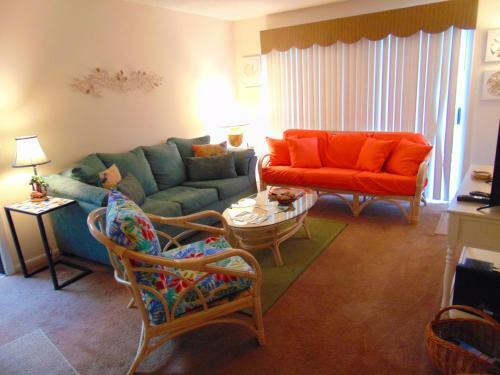 The nearest airport is Jacksonville International Airport 78 km from the property. 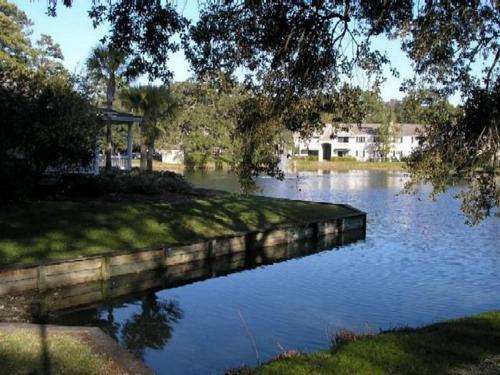 Add Tranquility - Beach Pier Pool Shopping And Fun to your free online travel itinerary.